Some say the months of pregnancy help prepare moms for parenting. I disagree. Pregnancy may have taught you how to manage sleepless nights but successful parenting is a process that requires education and awareness. I’ve read parenting books and I have a masters degree in family life and youth development; I know how easy it is to get overwhelmed by all the recommendations for what moms should be doing. Well mama, if your child is healthy, happy, and loved, I bet you are doing alright, regardless of what is written in some of the parenting books. Now, don’t misunderstand me. I think there is value in parenting guidance books BUT knowing that there is no one-size-fits-all manual for your special child is just as important. Take the time to learn what your child or children need by simply being present and aware, without all the digital distractions. In this digital world, distractions are frequent and consuming. I’m a millennial mom and I know there are huge benefits to having access to the internet and sometimes even television programming. 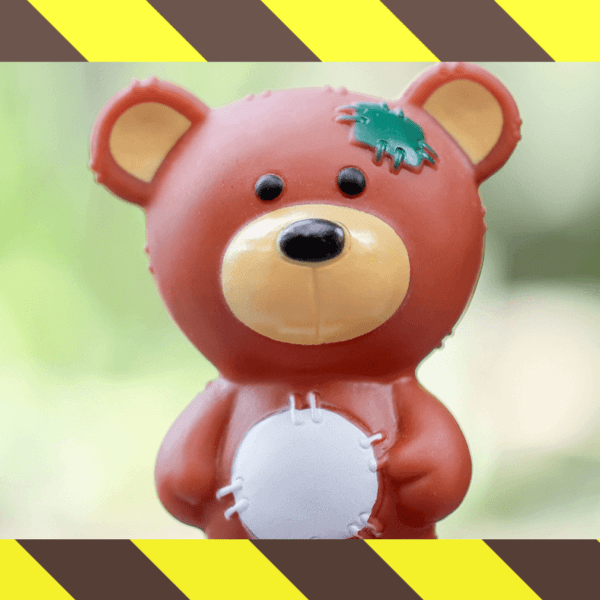 Moms can learn about toy recalls, food recalls, medical information, school closings and lots of other valuable information. Even a funny cat video is good for the spirit if it makes you laugh. Heck, if you are reading my words, I’m thankful, but it means you are looking at a screen. If this is your lunch break, scroll on! However, if this a time when you could be looking at the faces of your beautiful children, in-person, I encourage you to consider this list of activities you can do with your children that do not require technology. After a long day, a brief walk may be the last thing on your mind but after dinner, consider it. Skip the urge to turn on the television and slump into the sofa. Take a turn around the block or the cul-de-sac. It’s a great way to get out the house and spend quality time with your children. The extra bonus is you get exercise as a family. There is research that shows that 15-30 minutes of walking after a meal also helps with food digestion, metabolism, and sleep. Choose a simple recipe that is new for everyone in the family and have a kitchen adventure. Now, if you are a mom that prefers to order food. I get it. I’m not suggesting that you become Martha Stewart. There are lots of fun recipes that you can bake that require less than 10 ingredients. I recently tried homemade brownies and blueberry muffins, both recipes got two thumbs up from the family. BAM! Crafts are a great way to learn more about your child’s personality. Use your imagination to help the family create age-appropriate homemade crafts. If your little one is too young for crafts try homemade noisemakers. Place some beans or chickpeas in a plastic bottle and watch your little one shake. This is perfect for the little one that opts to play with the box the toys come instead of the nice toy you just purchased. Painting can be fun and soothing. If you are painting with young children, consider non-toxic and water-based paint options. The mess will be worth the fun. Paint-by-number is usually inexpensive in most craft stores. Older children will not like this one but if you still have a toddler, pretend play helps with social development. 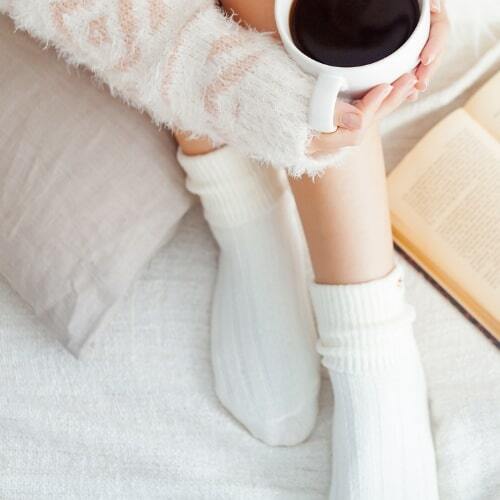 Break out the stuffed animals and the tea set. Grab the toy race car or build a fort with pillows and blankets. Transform the space into an imaginative play world you and your child enjoy. Many parents use bathtime as a lead up to bedtime. Make it a celebration. Bring the toys, make some bubbles and have some fun. Talk to your child. Sing with your child. Find your inner child and help make bath time a nightly celebration. I’m a sucker for a good scavenger hunt and these can be done in the car, at home, or out on the town. The easiest may be the ABC scavenger hunt. Have the children find objects that start with each letter of the alphabet. Most towns and cities have parks. If the weather allows, pack a budget-friendly bag of snacks and drinks and enjoy a day at the park. Enjoy watching Pray really hard as your children swing, slide, and run and play. Pull out the matching jammies you bought for Christmas and have a family fun pajama party. Load everyone up in the big bed. Grap a flashlight and have some fun. Tell stories, eat popcorn, or make shadow puppets. The kids will love spending time that is all about making them smile! 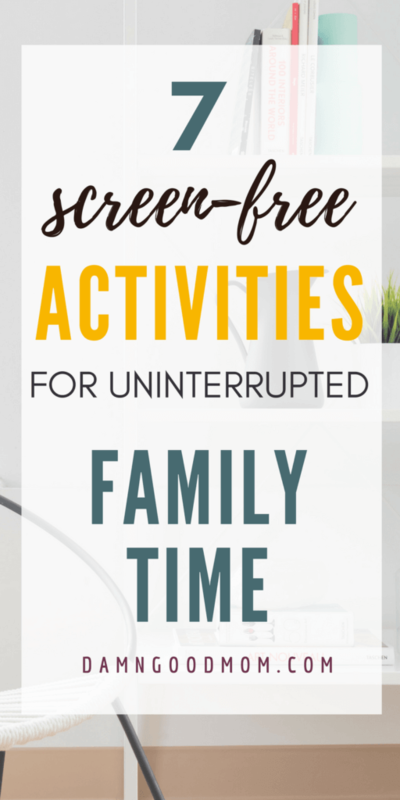 I’ve provided 9 screen-free activities for family time but there are lots more. Find entertaining activities specific to what your family likes and encourage non-technology hours or days. It’s easy to get pulled out of your family moments with a ring of the telephone or a text alert, to ensure you do not get distracted, turn the phones on silent or leave them in another room. I’m betting technology will be around for decades, the formative years with your child is limited. Get lost in the precious moments you have with your children before they are all grown up. What activities do you do with your family that doesn’t involve screen-time or technology?